Beautiful beach Views and Clean Accommodations: luxury wooden cabins and clean brick chalets. 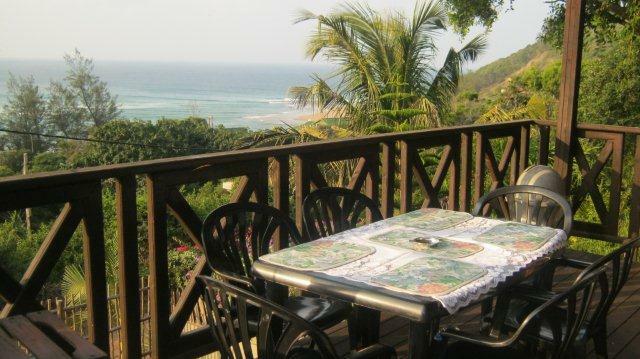 Enjoy the safe, clean and beautiful Ponto Do ouro beaches, the high quality self catering accommodation cabanas. 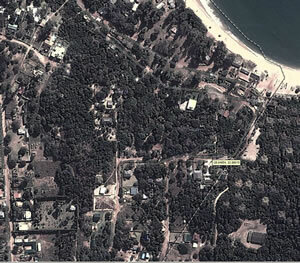 Rent a home in a prime Ponta Do Ouro Mozambique sea-view lodges and accmodations…close to the beach. just walking distance. Safe, Clean, Spacious, Modern and Stunning. 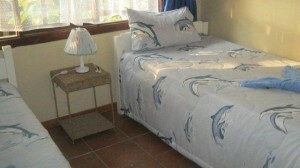 GREAT value accommodation rates for our week-end holiday self-catering venues. 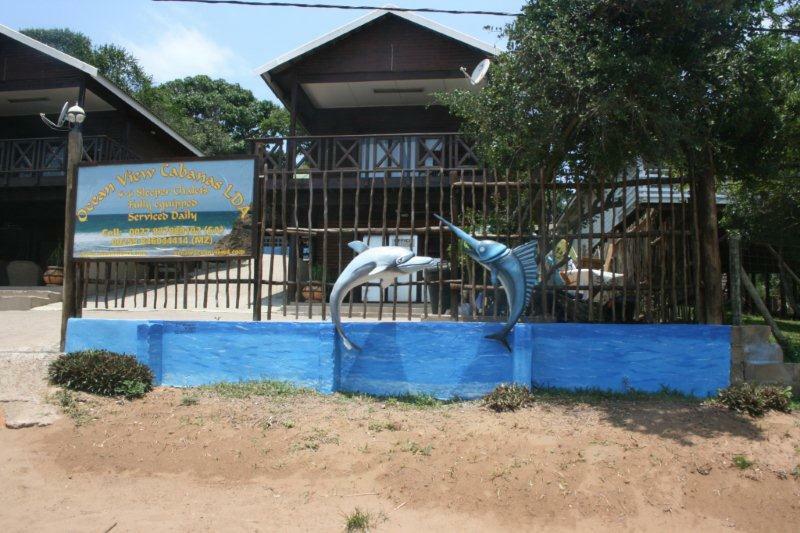 At the Ocean View self-catering Cabanas you will also find luxury wooden cabins and clean brick chalets, within a few minutes walking distance from the beautiful white sands beach. 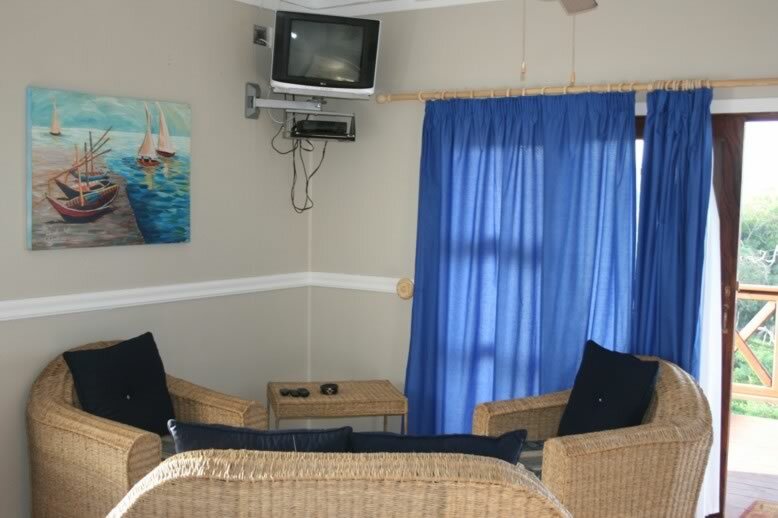 Have a look … At the amazing sea views you will see from our great value Ocean View Cabanas in Mozambique.